We just need a few details then we’ll reply with a fixed price to buy your scrap car, we’ll even collect it FREE! Welcome to LC Autos Ltd – the hassle-free solution for recycling your scrap car in Oxfordshire, Buckinghamshire and beyond! Trying to scrap your car can be fraught with challenges. From finding a local, safe and reputable car recycling facility through to ensuring that you get the best possible price for your vehicle. The good news is that scrapping a car in Milton Keynes, Oxford, Thame or Aylesbury has been made easier than ever before thanks to the team of friendly car recycling experts at LC Autos. 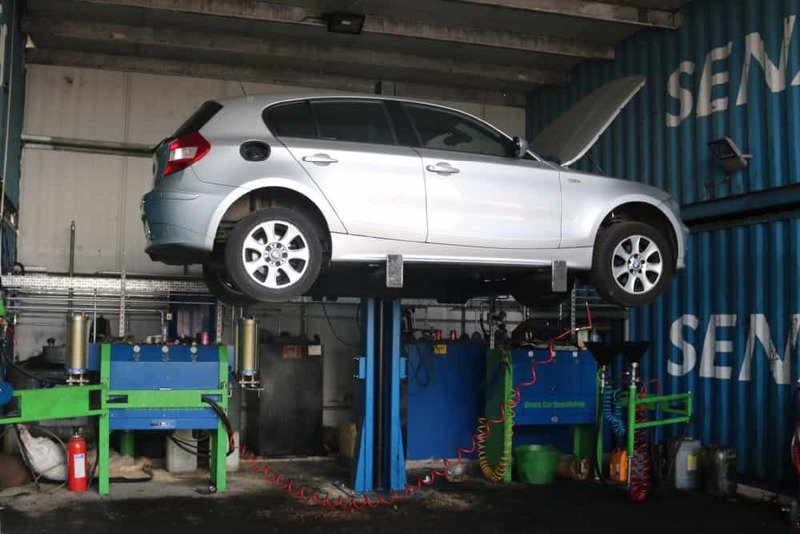 Having already helped thousands of motorists to recycle their unwanted vehicles over the years, LC Autos has built an enviable reputation for combining good old-fashioned customer service with the very latest technologies and car recycling services. 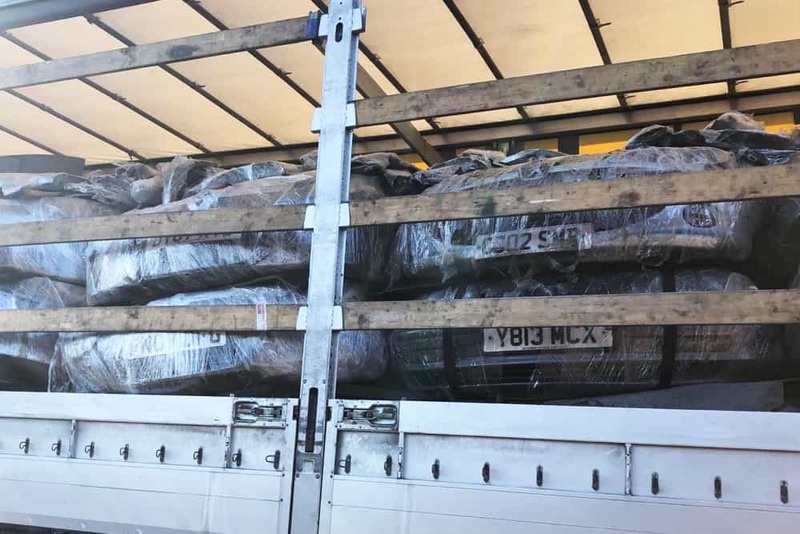 We’ll even arrange for the free collection of your vehicle and are approved by the DVLA to issue you with a Certificate of Destruction once your vehicle has been successfully recycled. on a regular basis so give us a call or visit our eBay store to view the most up to date list of available car parts. Find out how LC Autos Ltd can help you to find the best online price for a scrap car in Buckinghamshire and Oxfordshire by picking up a free, no obligation quote today. Simply enter your car registration plate and postcode into our online quotation system and find out how. Why choose LC Autos to scrap my car for money? We offer a FREE collection service, we’ll take care of all the official paperwork involved and we’ll recycle all scrap legally and ethically. As well as offering some of the best prices anywhere online for your scrap vehicle, LC Autos will also arrange FREE collection. Official DVLA paperwork sorted and a Certificate of Destruction provided when you sell your scrap vehicle to us. To meet with the environmental legislations, all scrap vehicles are de-polluted. This includes the removal of all fuel, oil, fluids etc. LC Autos sells a wide range of genuine high quality car parts which have been salvaged by our very own car recycling experts here in Aylesbury. Rather than buying and selling parts at a profit with no guarantees as to their reliability, we are proud to put our name to the parts that we recycle, allowing us to ensure that each spare car part that leaves our facility is in excellent working condition. Whether you’re looking to scrap a car that has reached the end of its life or are simply trying to rid yourself of a vehicle that you no longer use, LC Autos have both the expertise and experience to provide you with a one-stop, hassle-free car recycling centre in Aylesbury. From finding an initial quotation to receiving your Certificate of Destruction, LC Autos has made the entire car recycling journey simple. © Copyright 2018 LC Autos.